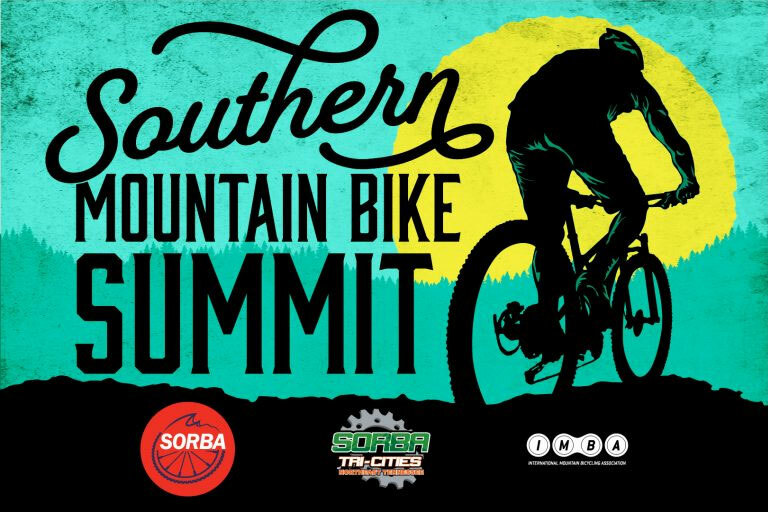 Join SORBA’s volunteers, land managers, advocates, and members in Johnson City,TN, May 15 – 18 for the 2019 Southern Mountain Bike Summit. 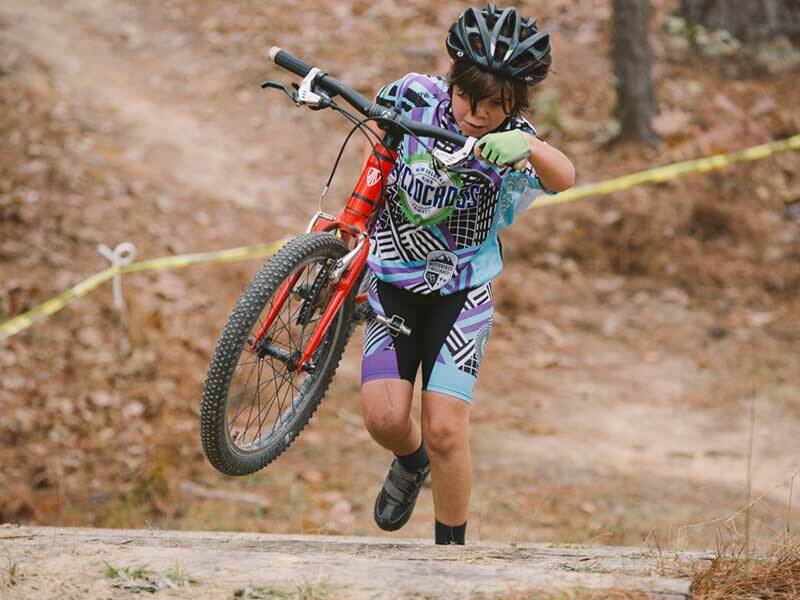 With over 40 chapters in 7 states, we are the largest nonprofit mountain biking organization in the Southeast. 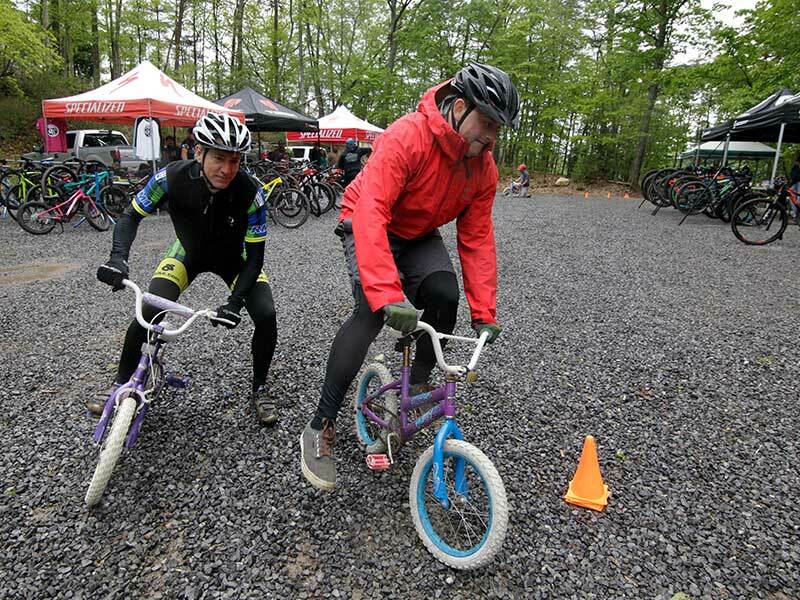 Our chapters & members build and maintain sustainable mountain bike trails for everyone to enjoy. 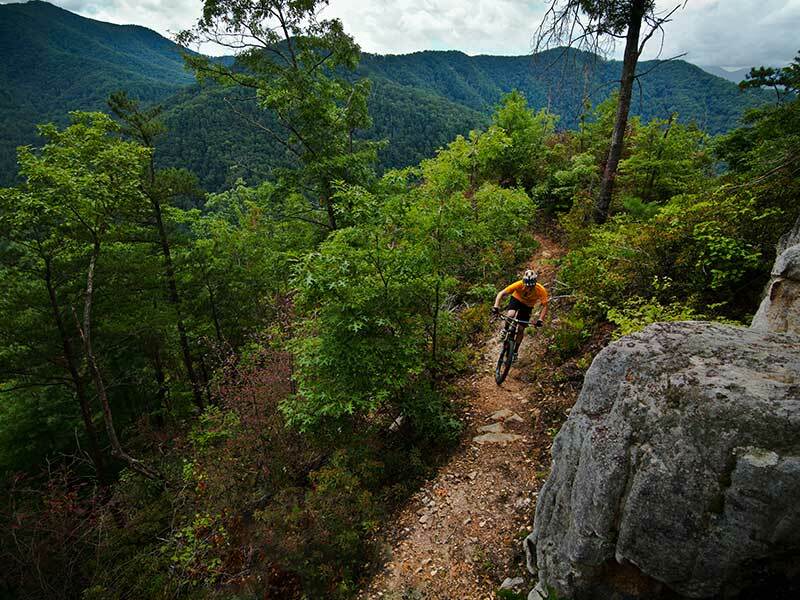 We are dedicated to respecting the environment; building and riding trails respectfully. 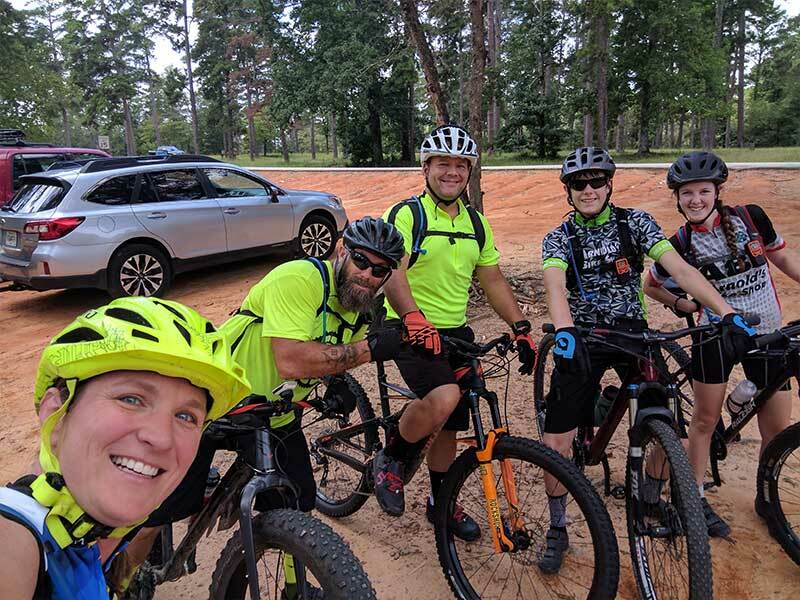 Whether you’re an experienced rider or just starting out, we’ll connect you with the MTB scene. 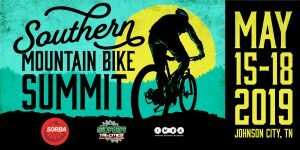 Since 1989, The Southern Off-Road Bicycle Association has worked to ensure that our public lands offer fun, challenging and sustainable mountain biking for all mountain bikers. 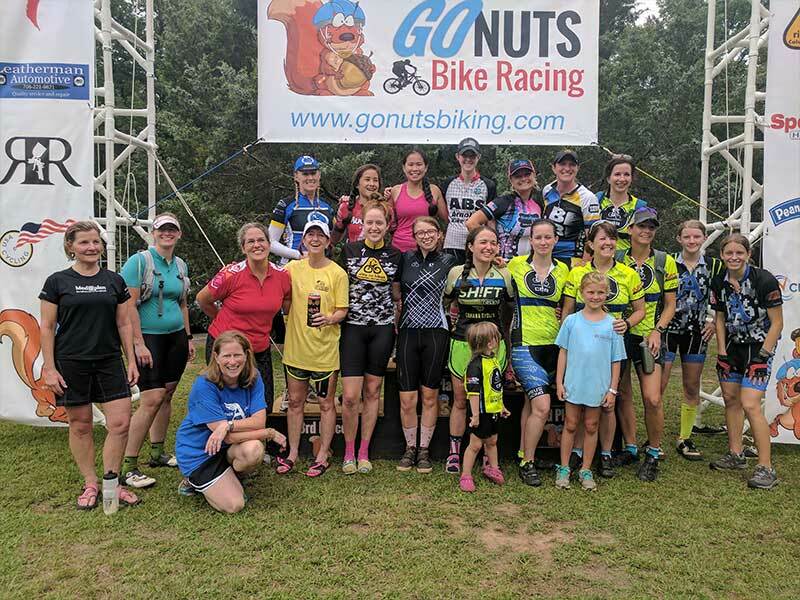 As the leading mountain biking organization in the southeast, our mission is to create, enhance, and protect great mountain biking experiences in the southeast. 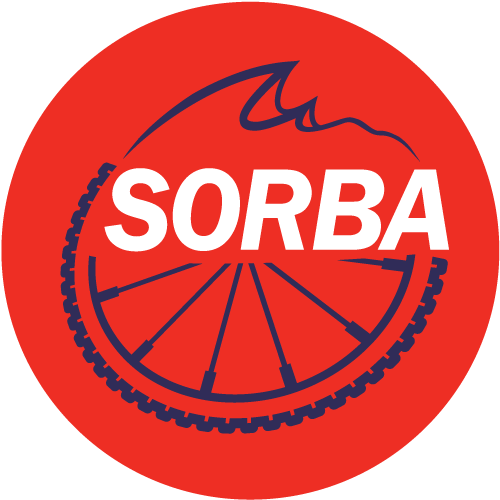 SORBA uses the word association in its name for a reason. 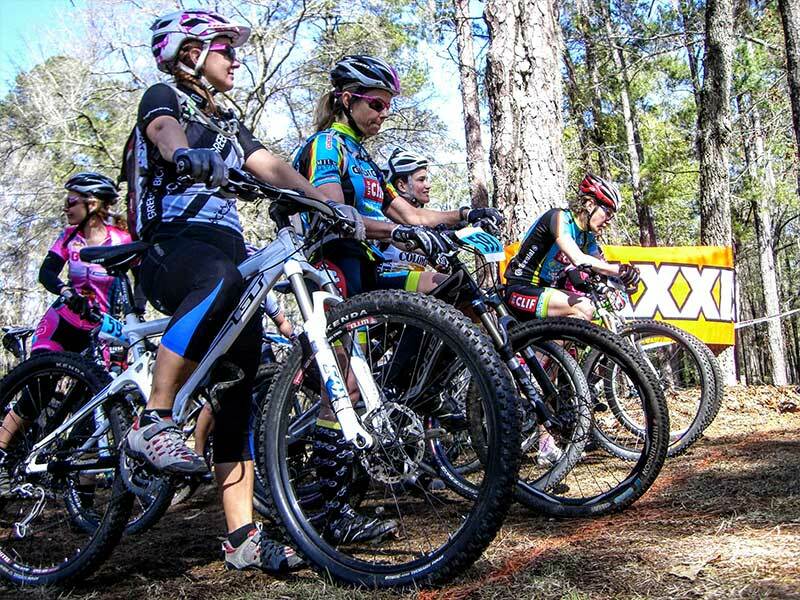 We’re a formal group of like-minded people who want to ride their mountain bikes and have a great time doing it. 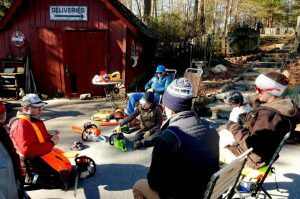 Individuals are the heart of our organization, but one person can’t do it alone. 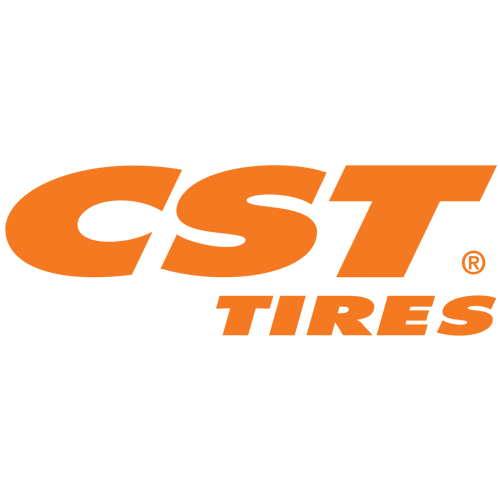 We’ve come together, as an association, to be stronger, to have our voice heard. And we have been heard. 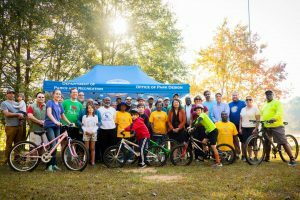 Just look around the region at the great trails and strong chapters we have, and you know it’s working. 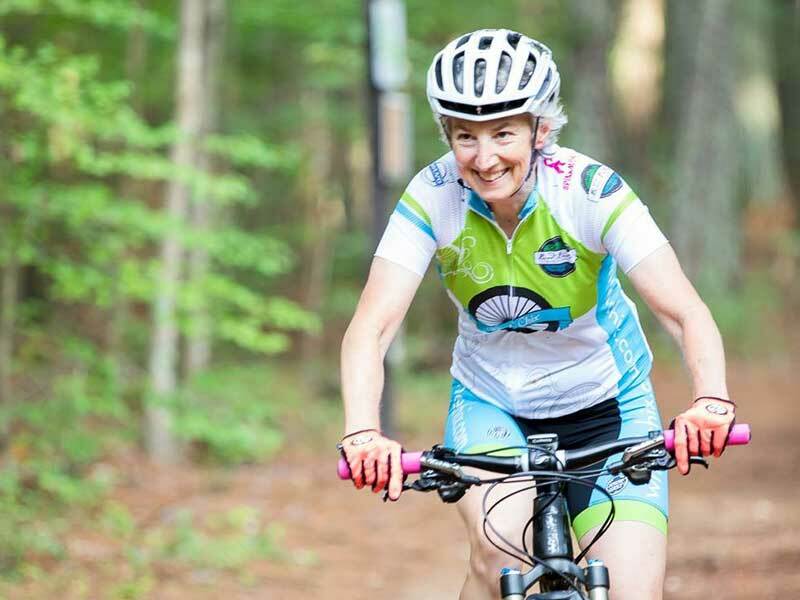 Your membership makes all trails possible. 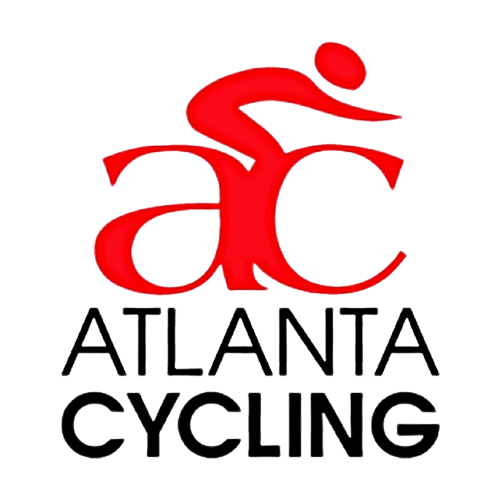 Members also enjoy special deals, programs and discounts. Find your local chapter today and learn more about becoming a member. 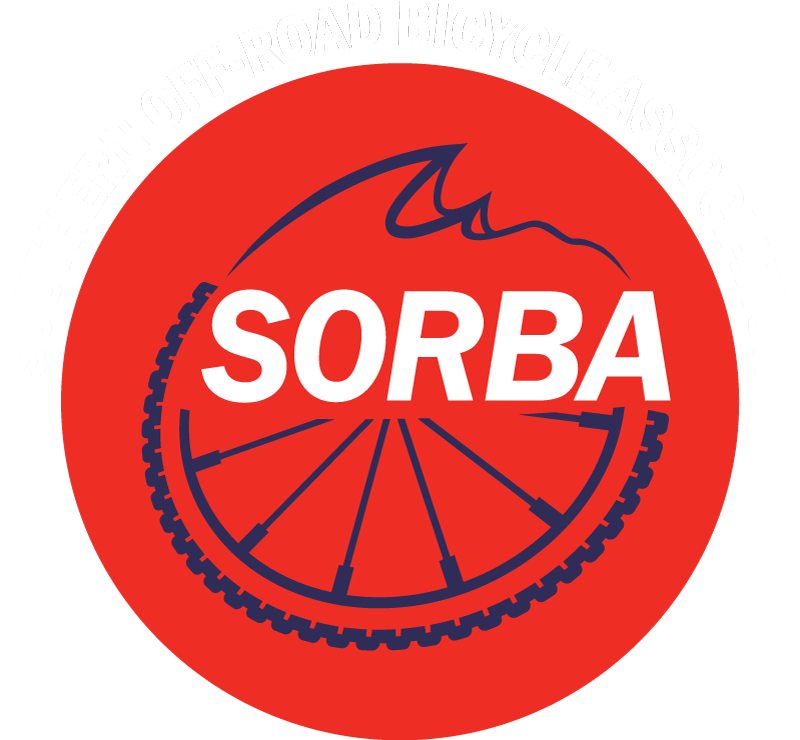 The following Fat Tire Sponsors support SORBA’s work. 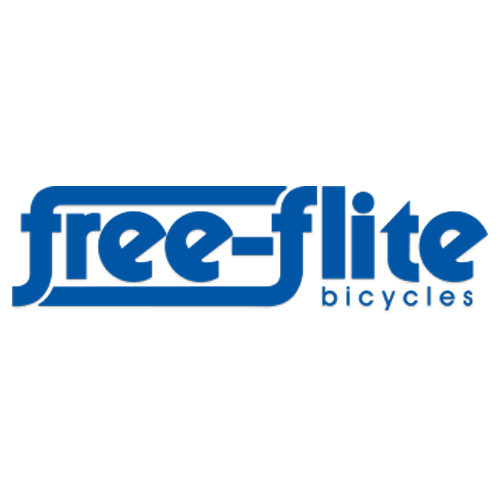 Please support these companies and encourage others to get involved. 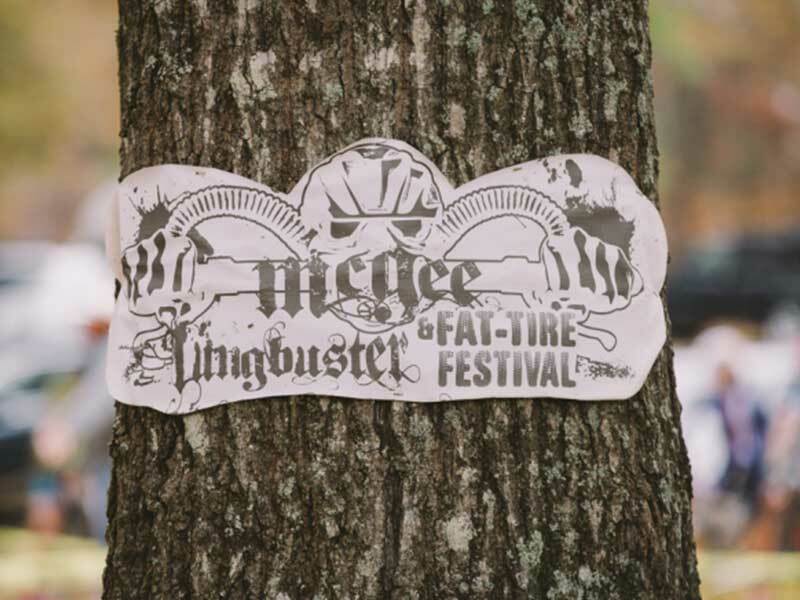 Thanks to our sponsors! 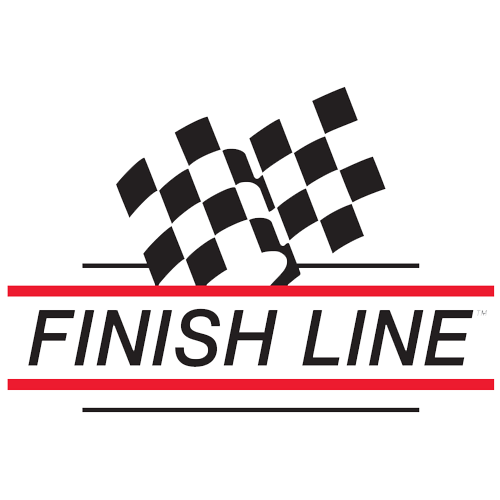 For a full list of sponsors and partners click here.